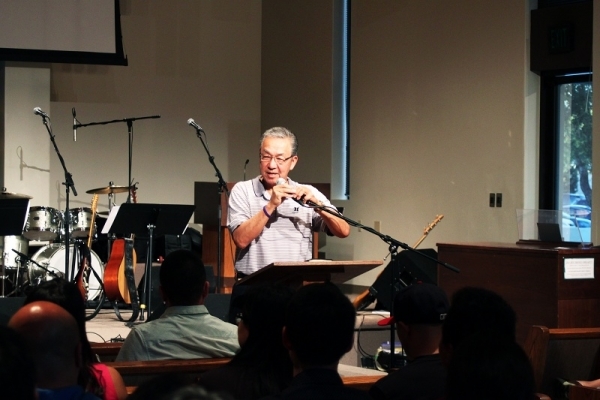 We thank God for our first ever Asian American Ministry Conference. The Lord certainly blessed us above and beyond our expectations and we believe that He certainly brought the right people who can start a movement of mentorship in our churches and community. Everything went so well and it was just unbelievable; we’ve heard that a number of people were so blessed by the break-out sessions too. And the Lord gave each of the mentors a unique message related to mentorship like pieces of the puzzle that completed a beautiful picture of grace, truth, and love. For next year, the Asian American Ministry Conference will be held on November 7th, 2015, on the topic of leadership. Save the date and subscribe to the free email newsletter for more information as they become available. Relationships between older and younger people in an Asian setting tends to be considered in a negative light, and is thought to be stiff, hierarchical, and not very comfortable. However, church leaders have recognized that there is a need for relational and deep mentorship in order for the younger generation to be raised up as the next leaders of the church and of society as a whole.